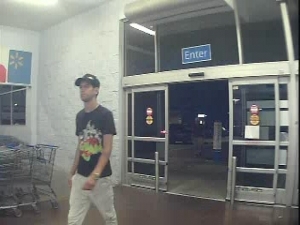 The victim had a credit card cloned and found several fraudulent charges on the credit card made at Walmart located at 3001 W. Broadway. 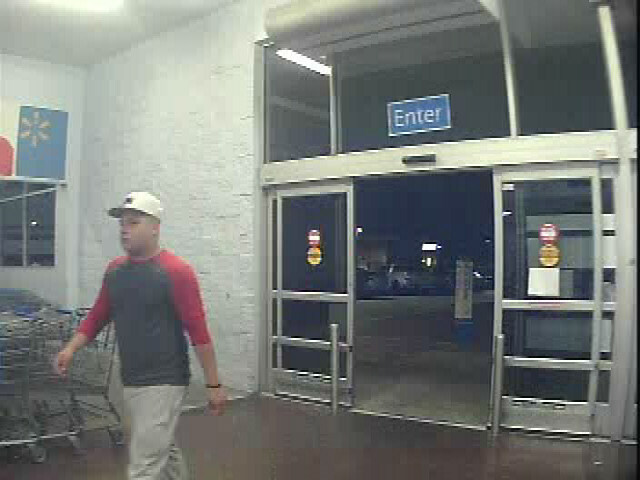 Video turned over to CPD has these males as possible suspects. If you have any information on the identity or whereabouts of these individuals, please call CrimeStoppers at (573) 875-8477.